(St. Paul, MN). 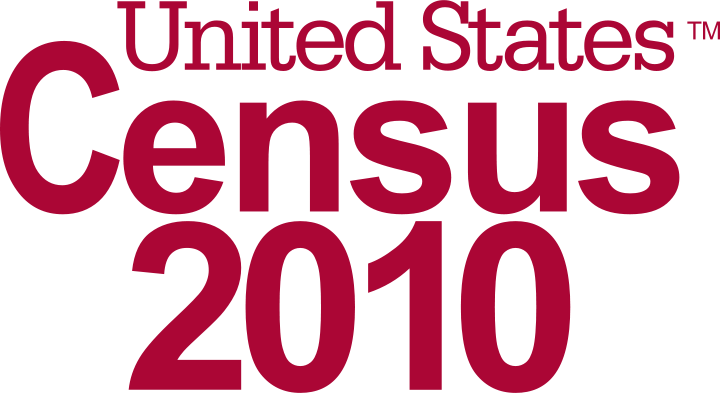 On Wednesday, April 11, 2012, the Council on Asian Pacific Minnesotans and the Minnesota State Demographer’s Office will report out on demographics from Census 2010 about Asian Americans and Pacific Islanders residing in Minnesota. At the event, the Council will release and make available its latest report State of the Asian Pacific Minnesotan. The census provides the most comprehensive demographic data on the US population and tells us much about our nation’s people and its change over time. Our report presents the current state of Asian Pacific Minnesotans, what our population is and our social and economic status. The data provides a snapshot of the lives we lead and is evidence of the struggles and successes we face. In black and white numbers, it tells us who we are and what we do, but it does not tell us who we will be. The Council on Asian Pacific Minnesotans and the Minnesota’s State Demographer’s Office is presenting on the most recent data from the 2010 Census and 2008-2010 American Community Survey. It is our hope that the Asian Pacific community and our allies understand and take note of this report and use it to shape our future. This is why your presence at the State of the Asian Pacific Minnesotan is important. We want to engage with you, talk about the demographics, learn what they represent, and together work to address and celebrate key findings and needs. Please make time to join us on April 11 and kindly RSVP your attendance to Pa Yang at pa.yang@state.mn.us or directly to our office at 651.757.1740. Click here for Census release flyer. The Hmong population is the largest Asian population in Minnesota at 66,181 or 27% of all Asian Pacific Minnesotans.